A good bench for the entry is hard to come by, so when I spied a little gossip bench amongst a pile of things headed for the thrift store while at my grandma’s house a few weeks ago I snatched it right up. It’s a little dinged up, a lot dusty, but with a little effort I’ve no doubt it will be a great little piece. 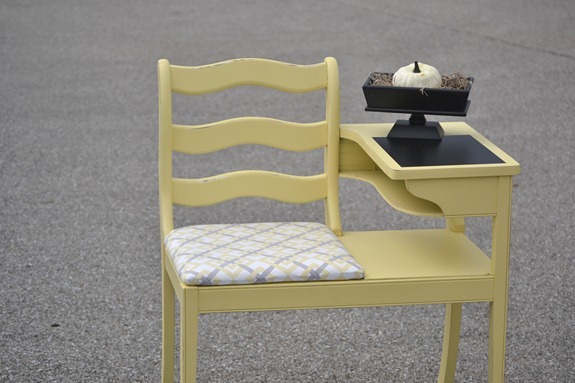 And that’s not all…I’ve saved several more ideas over on my Unique Furniture Pinterest Board. 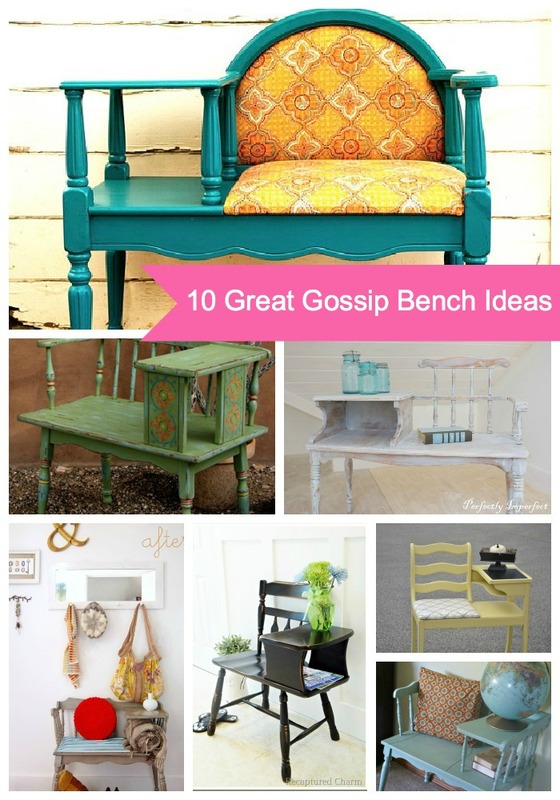 So now that you’ve seen all of these gorgeous pieces, what do you think I should do to the bench I’ve got?